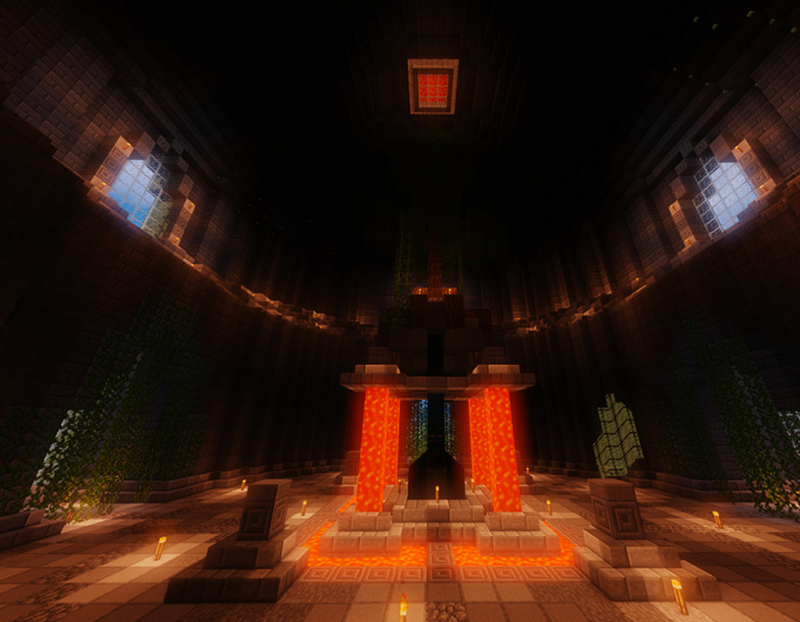 Whether your server is a survival server, creative, or minigames, our plugins are designed for all servers. Every plugin developed by us puts ease of use and customization first. 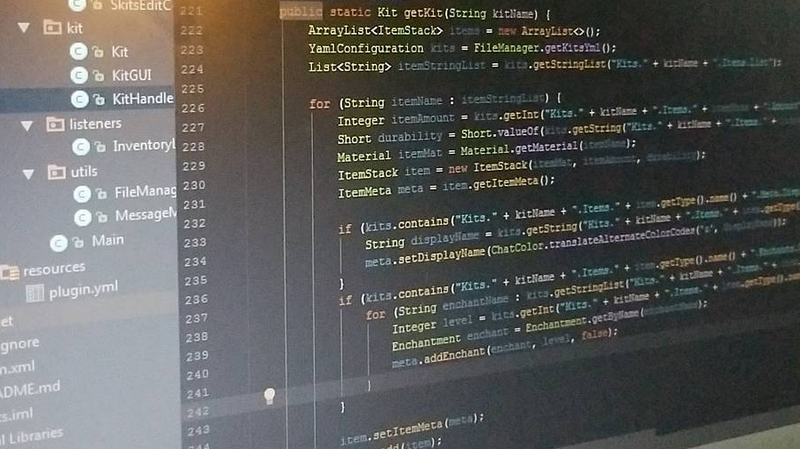 With auto updating config files, simple to understand setup, and powerful features, our plugins are the most reliable and powerful plugins out there. Our Discord bots are designed for everyone. Whether you need to organize events for your guilds, manage a help-desk, or something else, our bots are for you. 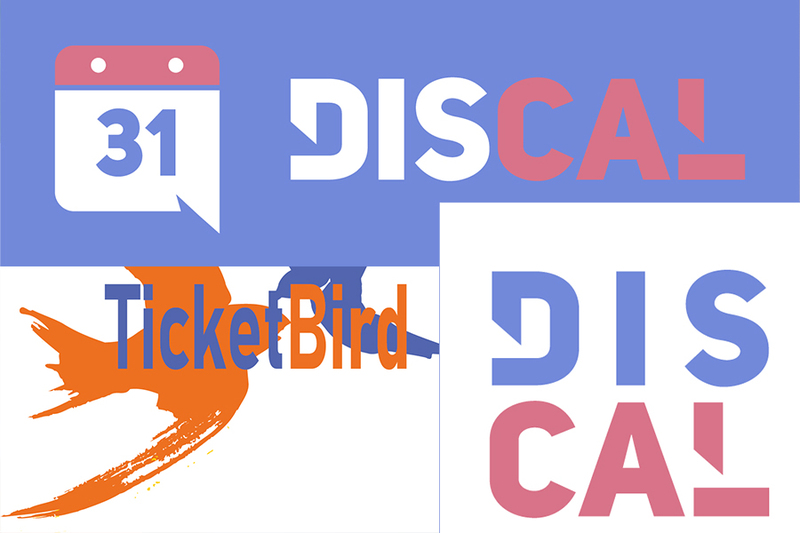 DisCal seamlessly integrates Google Calendar into Discord with advanced features, web panel, and more. TicketBird is our unique help-desk bot that is aimed to easily assist you with managing tickets. Without minimal setup and commands, TicketBird is incredibly easy to use and understand. Of course, if you need something custom that we currently don't offer, we can make it for you. Our custom projects allow you to order any Discord bot, Bukkit plugin, or other software special for your community. Get a quote today for the software you need!